Real estate is Carly’s passion and she believes that transactions are about trust built on honest communication, transparency, and loyalty. 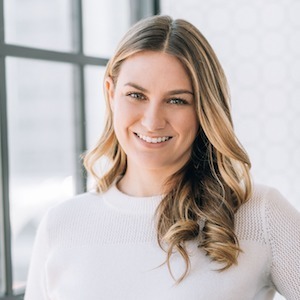 As a graduate of The Fashion Institute of Design & Merchandising with a degree in Visual Communications and with experience in public relations and social media marketing, Carly uses a strategic online and social media presence to market listed properties and engage buyers. Ultimately, helping others find happiness is what drives Carly. Compass allows her to help the clients find the best quality product in the current market that best fits their needs and budget. She prides herself on exemplary customer service, leadership initiative, and excellent interpersonal skills. She does her best to make selling and searching for homes effortless and enjoyable.